The wide receiver has been suspended for one game but the Steelers' game plan will not be affected. 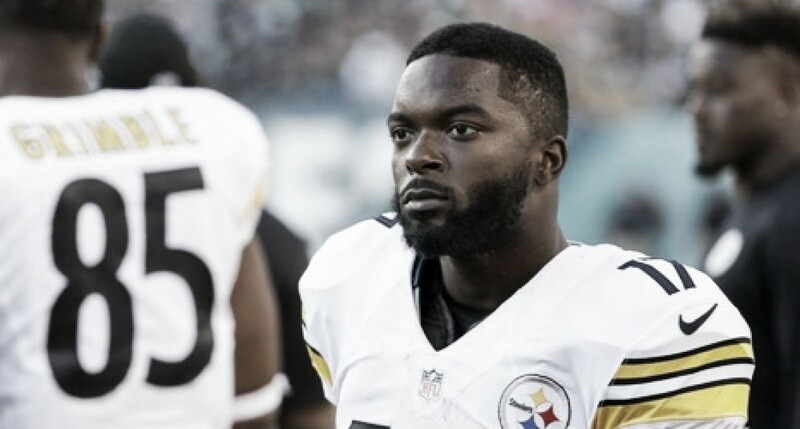 Eli Rogers has been suspended for one game by the National Football League for violating the NFL Policy and Program for Substances of Abuse. 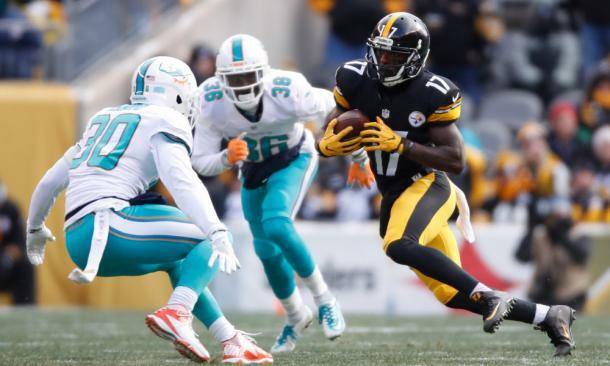 The Pittsburgh Steelers wide receiver had been placed on the team's PUP list but is now also set to miss one game without pay due to the suspension. In a statement released by the Steelers, general manager Kevin Colbert noted that the organization were "disappointed that Eli Rogers had been suspended for Week 1" and that his suspension would begin after the final roster cut on September 1st. Rogers has been a solid slot receiver for the Steelers and although it seems like one of last season's breakout stars, Juju Smith-Schuster, has overtaken him on the depth chart, his 66 catches for 743 yards and four touchdowns in two season show that he is a regular target for quarterback Ben Roethlisberger. Rogers will still be allowed to train with the team despite his suspension but this will delay his integration into the offense a little more now. Due to his current rehabilitation from an ACL injury, the Steelers had planned their tactics for the season opener without Rogers being available. While not ideal, Rogers' suspension will not affect Pittsburgh's game plan and they will go forward with their plans for the game against divisional rivals, the Cleveland Browns. 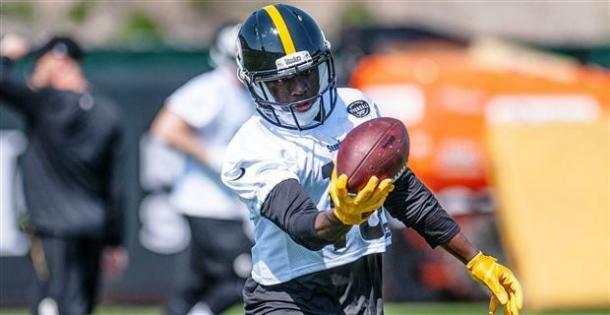 Rookie receiver James Washington has been outstanding so far in the pre season and Damoun Patterson has shown glimpses of quality as well so the Steelers could bring in either one of them to replace Rogers. Pittsburgh also have veterans Antonio Brown and Darrius Heyward-Bey available while Juju Smith-Schuster has shown no signs of slowing down during pre season either. In short, the Steelers are ready to continue on without Rogers and will look to those mentioned above to help them gain their first win of the season.